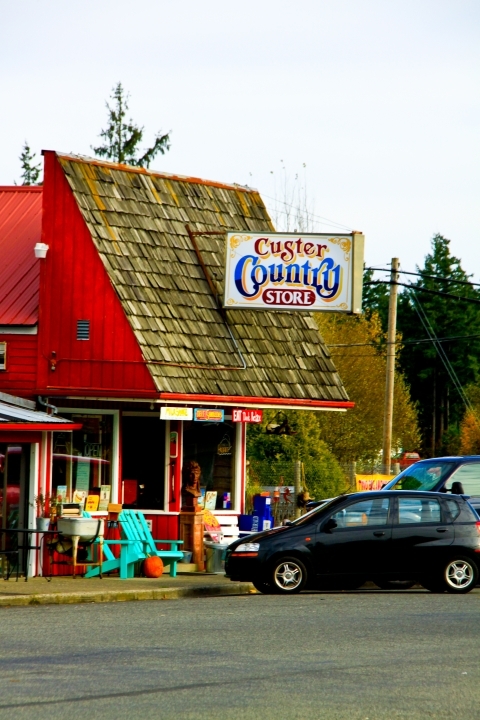 Custer is a small rural community located in the beautiful, northwestern corner of Washington about 15 miles from the city of Bellingham, and directly adjacent to Ferndale. Custer residents enjoy a private small town environment, with the conveniences of a larger city in reach. People from all over Whatcom County enjoy Grandview Golf Course located in Custer. Although not within city limits, there are many parks around Custer including four state parks in a 20 mile radius. There are many recreational opportunities in the surrounding area of Whatcom County including hiking, water activities and skiing and snowboarding. 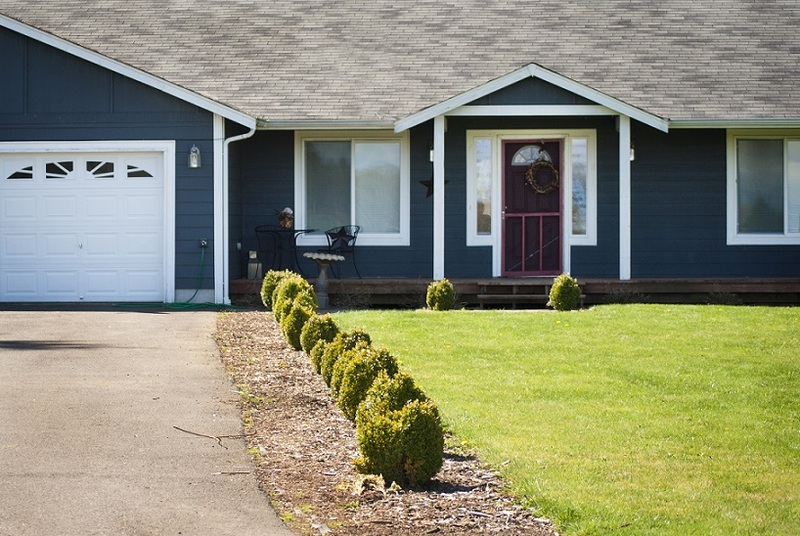 The homes for sale in Custer WA, of mostly of moderate sized houses, some on larger lots with land attached. The average price range for homes for sale in Custer is $199,000 to $399,000. Custer is a cozy town with a lot to offer in the immediate area, perfect for residents who enjoy the quite, rural atmosphere but want easy access to larger cities and their services.